My role: strategy + direction for the entire brand. This was a collaboration internally (entire team), as well as with IDEO, bringing to life the new city public transit system. DOLLOP - Streeterville location for coffee & tea co.
My role: client management, strategy + design direction for the entire brand. This was a collaboration internally with Will Miller + Greg Calvert, as well as with the contractors Dollop had hired to buildout the space. While Dollop had other locations, they never really had a true brand established, so with this new location, we were both rebranding all of their locations, at the same time we were establishing an experience for future locations to come. My role: design + creative direction. A collaboration internally with Will Miller and photographer Kyle LaMere, this piece detailed out the incredible program for trans women of color, by celebrating their unique + fierce style. My role: event concept, curator + producer. This event is just one way I love to bring the creative community together, by showcasing up-and-coming Chicago-based artists with a few international folks sprinkled in the mix. 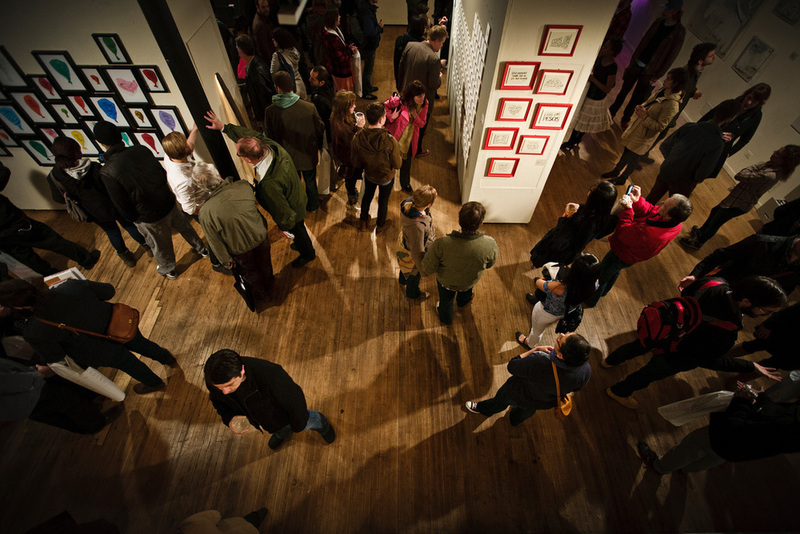 The concept and event is a collaboration with Ed Marszewski of the Co-Prosperity Sphere. Dawn is the epitome of generosity and community. When I started my own design company, she was the first person to offer support – anything I needed to get started, she was willing to share. Who does that ? Dawn, that’s who. 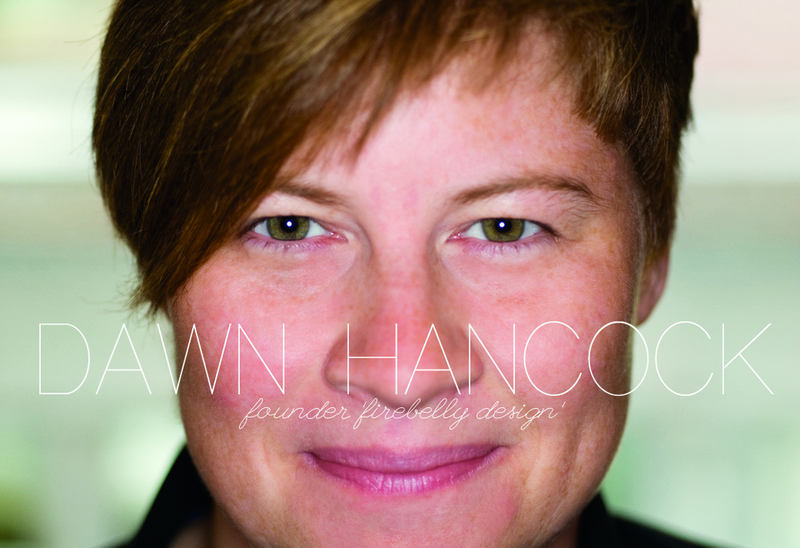 Not only does Dawn own one of the most inspiring design firms in Chicago, she has created an incredibly positive community in both her neighborhood and in the design world. When I grow up, I wanna be like Dawn. I'm all about collaboration. From getting the client involved early and all throughout, to sharing ideas around the office regardless of who's "working" on the project. I feel like the best ideas come from conversations, files exchanges and being open to other people's perspectives. Part of the reason I love this approach is because I know personally I have a tendency to think I know all the answers (some in my life may say I always think this way, ha). It's very easy for me to put my head down and just do, never asking anyone else what they think. Building a studio around a collaborative process, forces me to keep myself in check and in-turn has proven, in my experience, to create the best work. Whose creative process do you want to know about? 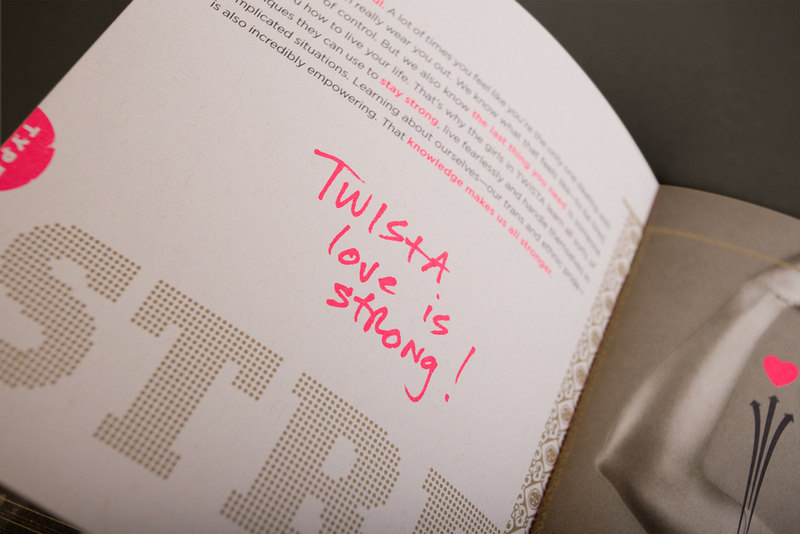 I was ever intrigued by IDEO and then had the opportunity to work with them (and what an opportunity it was!). It was pretty cool to see how similar we actually were in how we worked. A dear friend, who fascinates me with every single project he creates is Rick Valicenti. As close as we are, I have absolutely no idea how his mind works when it comes to client projects and would absolutely love to.